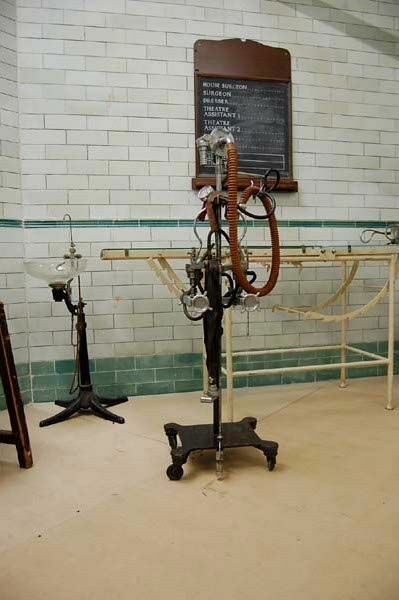 This anaesthetic machine is just part of a huge selection of anaesthetic antiques at Curious Science. All are available for hire at competative rates. 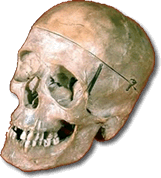 curious Science has the largest selection of medical and scientific antiques for hire worldwide.